It was an exciting time for us here at RN when we were visited by two special members of the Academic Work (AW) staff. We welcomed Academic Work of Sweden Group Executive Assistant Sofie Koark and CFO Katarina Linder. We thoroughly enjoyed having them here and hope to have them back soon! 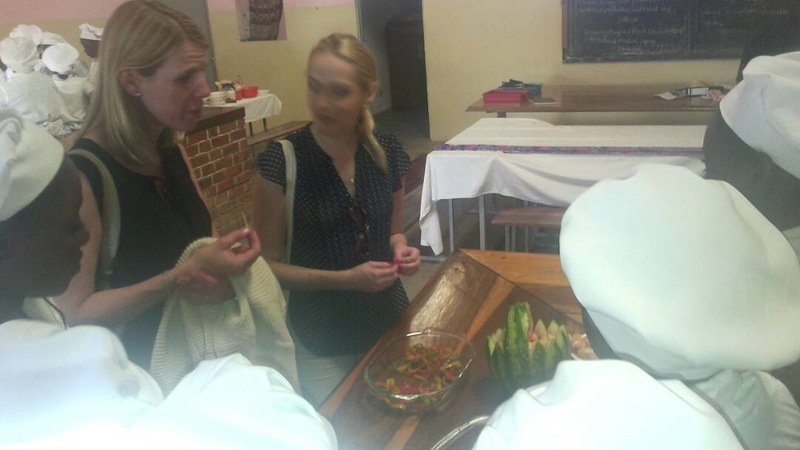 Katarina and Sofie were in Zambia to monitor some of the projects that are funded by AW as well as catch up on the goings on with RN. 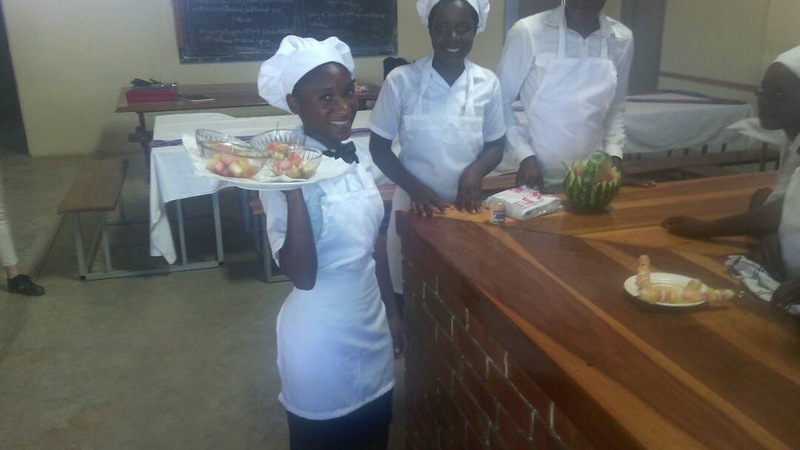 They were whisked away to Zimba to view our newly launched skills training program. Skills Training is an alternative to tertiary education where people are taught practical skills such as carpentry, agriculture, tailoring, etc. This is for those who do not wish to or cannot afford to attend conventional tertiary institutions. The came back to Livingstone to see how the skills training program in Livingstone is going. The trainings are held at the Youth Community Training Center (YCTC) in Libuyu. 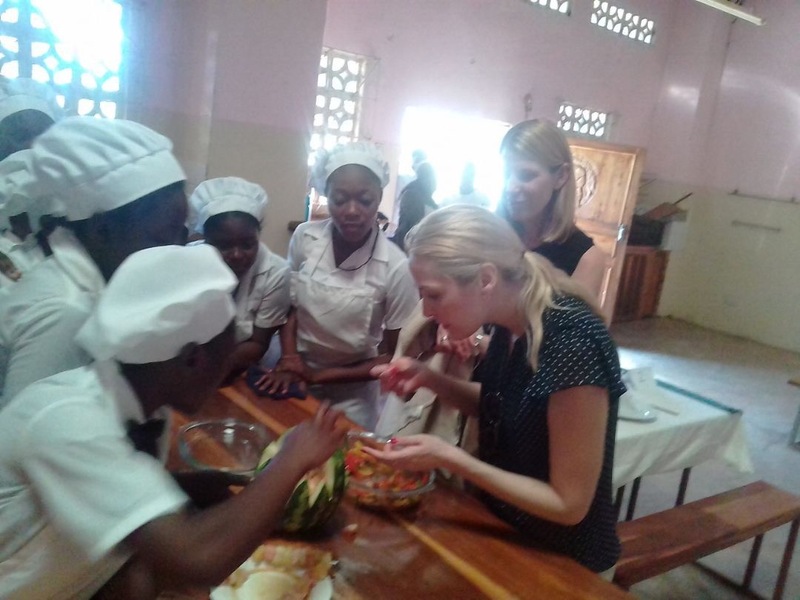 The program was opened to alumni of the Kubala Girls sponsorship program and by the looks of it, Sofie and Katarina, the girls and the present RN staff had a good time. The AW duo also held a small presentation on what AW does and it was quite interesting to know more about our partners. AW’s core business is staffing and recruitment and it was good to hear about how they do this. For more information on AW, visit their website here. Below are some pictures from their visit at YCTC with the catering students.